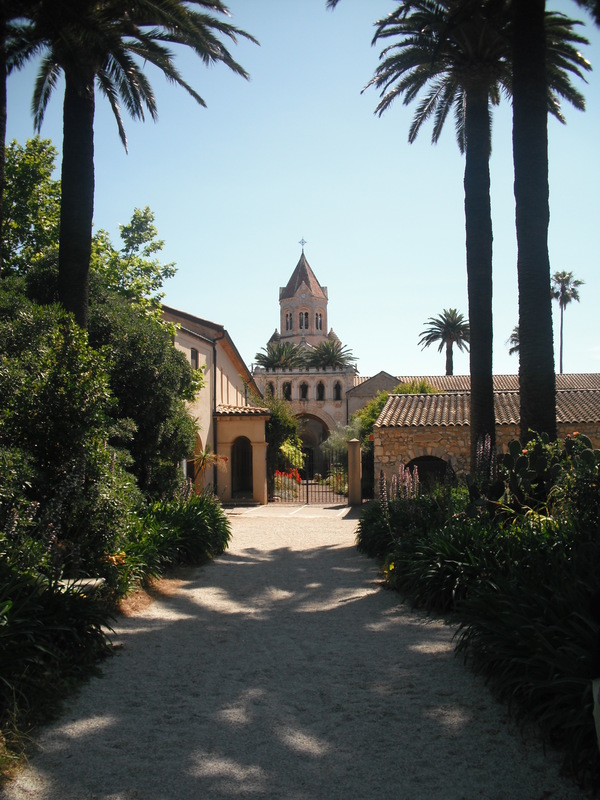 Are you interested in joining the 2019 parish retreat to the beautiful Abbey of Lérins, France on 27 to 31 May? More detailed information is available from Hanna Hart or by clicking here. Unsurprisingly, many of the texts which explain the historical importance of Lérins are written in French, however this article in English is very interesting.